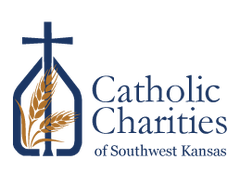 Jessica Palen, LSCSW, currently serves as an Adoption Social Worker and Clinical Therapist in the Manhattan, Kansas area for Catholic Charities of Northern Kansas Diocese of Salina. She graduated from Kansas State University in May of 2010 with a Bachelor’s of Arts in Social Work. She immediately pursued her Master’s Degree (space between Master’s and degree was needed) and graduated in May of 2011 with a Master’s in Social Work from The University of Kansas and became licensed in the State of Kansas. Her experience also includes working as a Medical Social Worker in Manhattan, Kansas where she provides crisis intervention and discharge planning services. 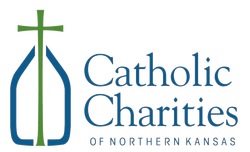 Prior to her working at Catholic Charities she worked with adolescents at her Master’s practicum site in Lawrence, Kansas. Jessica enjoys outdoor activities, music, reading, and spending quality time with family and friends in her free time. She currently resides in Manhattan, Kansas.